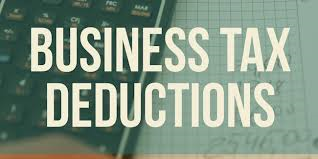 Qualified business income deduction. Many taxpayers may be eligible for a new deduction for qualified business income (QBI) from a qualified trade or business operated directly or through a pass-through entity.The deduction has two components.1) Eligible taxpayers may be entitled to deduct up to 20 percent of their qualified business income (QBI) from a domestic business operated as a sole proprietorship or through a partnership, S corporation, trust or estate. 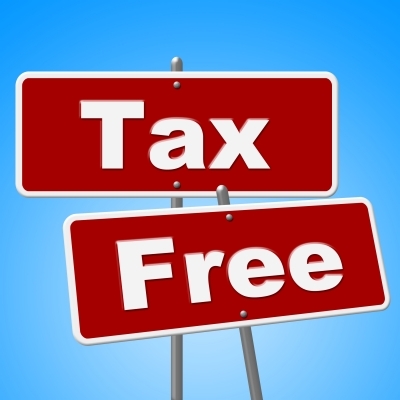 For taxpayers with taxable income that exceeds $315,000 for a married couple filing a joint return, or $157,500 for all other taxpayers, the deduction is subject to limitations such as the type of trade or business, the taxpayer’s taxable income, the amount of W-2 wages paid by the qualified trade or business and the unadjusted basis immediately after acquisition (UBIA) of qualified property held by the trade or business. Income earned through a C corporation or by providing services as an employee is not eligible for the deduction. 2) Eligible taxpayers may be entitled to deduct 20 percent of their combined qualified real estate investment trust (REIT) dividends and qualified publicly traded partnership (PTP) income. This component of the section 199A deduction is not limited by W-2 wages or the UBIA of qualified property. Meal and entertainment expenses. The new law generally eliminated the deduction for any expenses related to activities generally considered entertainment, amusement or recreation. However, under the new law, taxpayers can continue to deduct 50 percent of the cost of business meals if the taxpayer – or an employee of the taxpayer – is present and the food or beverages are not considered lavish or extravagant. The meals may be provided to a current or potential business customer, client, consultant or similar business contact. Food and beverages that are purchased or consumed during entertainment events will not be considered entertainment if purchased separately from the entertainment, or if the cost is stated separately from the entertainment on one or more bills, invoices or receipts. Can you believe 2018 is already half over? If you haven’t thought about your 2018 tax situation yet, it’s time to do so. At this point, you should have a good idea what your income and deductions will be. 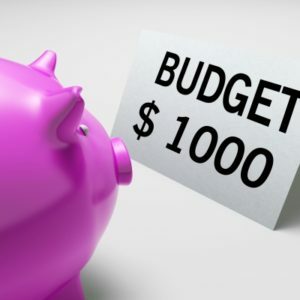 With all the big tax law changes that take effect this year, you need to start planning now if any of them will impact you. Don’t procrastinate or you could end up paying more tax in 2018 than necessary. Contact us to schedule your midyear review. The Tax Cuts and Jobs Act has changed the way unearned income is taxed for your children. 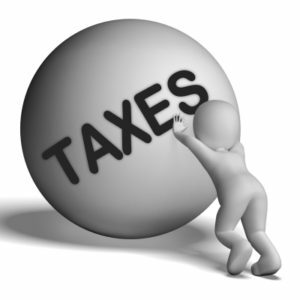 In the past, interest, dividends and other unearned income used to be taxed in phases. The first $1,050 was tax-free, the next $1,050 was taxed at the child’s rate and any additional was taxed at the parent’s tax rate. The act now calls for all of a child’s unearned income to be taxed using the estate and trust tax table. Call us if you have questions about how the changes will affect your situation. Because major tax reform like this happens so seldom, it’s worth scheduling a tax-planning consultation early in the year to ensure you reap the most tax savings possible during 2018. If the tax tables did not differentiate between single and married, you could assume the married income required to move to the next highest tax rate would always be double that of a single filer. This is not the case. As an example, when you’re a single filer, income above $91,901 is taxed at 28%. When you file a joint return with your spouse, the 28% rate starts at $153,101. You will notice that the beginning of the 28% tax bracket for married couples ($153,101) is not twice the $91,901 amount applied to each of you when you were single. The outcome is an increase in tax on your combined income over what you would have paid individually. Another example of the marriage penalty occurs in the acceleration of phase-outs of personal exemptions and itemized deductions for married couples versus single filers. These deductions begin when your adjusted gross income (AGI) is greater than $313,800 if you’re married filing a joint return and $261,500 when you’re single. Think the marriage penalty only impacts upper income? Even the Earned Income Tax Credit (EITC) phase-outs favor single taxpayers over married taxpayers. A single mother of three can qualify for the EITC with income less than $48,340, where a married couple loses the EITC with combined income over $53,930. Not surprisingly, there are some couples who simply decide not to marry to avoid the penalty, but obviously this option isn’t right for all couples. If you are planning to marry in the near future, do not be caught by surprise with a larger than expected tax bill. Call to review your situation. Rental income. If you rent your home or vacation cottage for up to 14 days, that rental income does not need to be reported. Child’s income. Up to the standard deduction amount ($6,350 in 2017) in earned income (wages) and $1,050 in unearned income (interest) for children is not taxed. Excess earnings above these amounts could be taxed and $2,100 in unearned income is taxed at the parent’s tax rate. Inheritance. In most states, beneficiaries typically do not pay tax on the value of what they inherit. 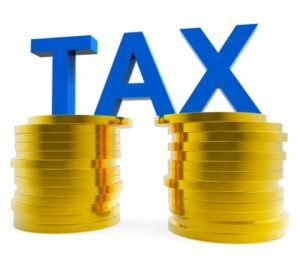 When inherited property is sold by the beneficiary, however, there may be a capital gains tax obligation. Life insurance received. The full value of life insurance received is not taxable income. However, the proceeds may be taxable within the estate of the deceased policyholder. Child support revenue. Income you receive as child support is not deemed to be taxable income. On the other hand, alimony received is taxable income. Scholarships/fellowships. Money received to cover tuition, fees, and books for degree candidates is not generally taxable.